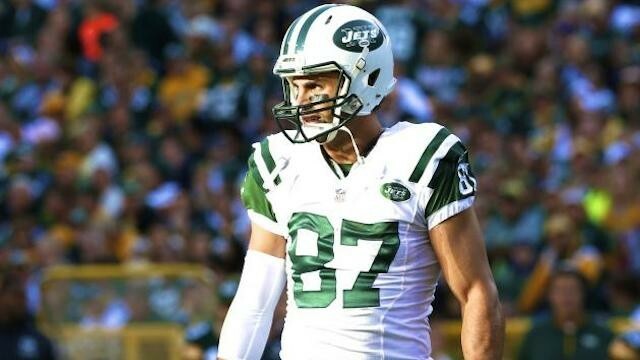 Eric Decker named one of the Jets best players of the 2015 roster for his ability to win match ups down the field. 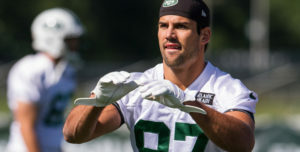 The marquee free agent signing of the 2014 off-season, Decker had a hard time proving his worth during his first season in New York. 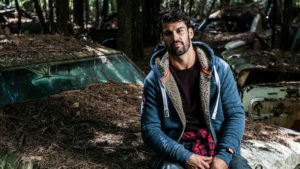 Hamstring injuries, poor quarterback play and a lack of a supporting cast in the wide receiver corps held the former Bronco back from becoming the number one threat he believed he could be. But make no mistake, this guy is a very good wide receiver. He’s extremely calculated in his routes, possessing a rare ability to win one-on-one match-ups at the line of scrimmage and use his body to win the fight for the ball down the field. If he can stay healthy, Decker should be in store for a busy 2015 season as the arrival of Brandon Marshall will give him more of these one-on-one match-ups. To continue reading, please visit I Sports Web.